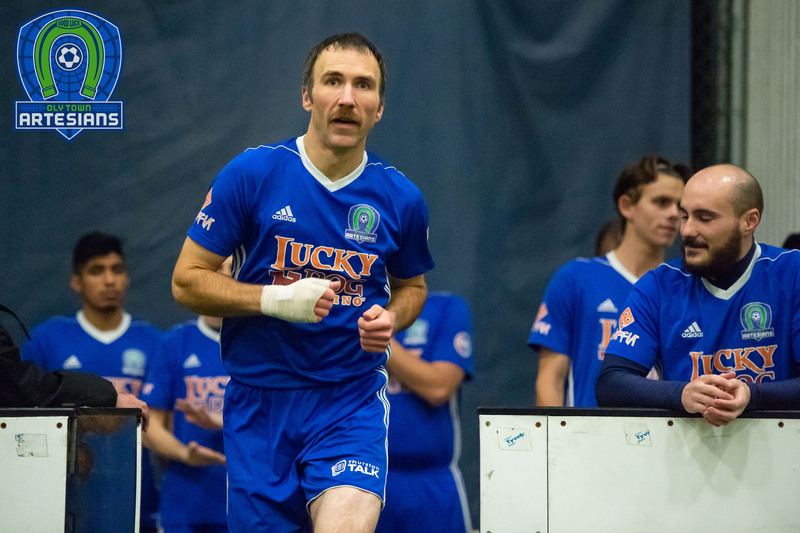 BREMERTON, Wash. – Kyle Witzel scored in the ninth minute on his first shot with his new club and the Oly Town Artesians held on tight for a 1-1 draw against the Olympic Force on Sunday afternoon at Gordon Field. The Force tied the game up on a penalty kick by Diego Aceves in the 71st minute and then mounted a fierce attack thereafter but could not break through the Artesians defense and goalkeeper JJ Olson. On a deceptively warm day on the turf at Gordon Field, the Artesians broke through first in the ninth minute with a beautiful build up between Gabriele Zaccagnini, Jake Zimmerman and Tom Kemennu that was finished on a rocket of a shot by Witzel past Olympic keeper Lewis Watson. It was the Saint Martin’s forward’s first opportunity as a member of the Artesians, and he made the most of it, giving Oly Town a 1-0 lead. 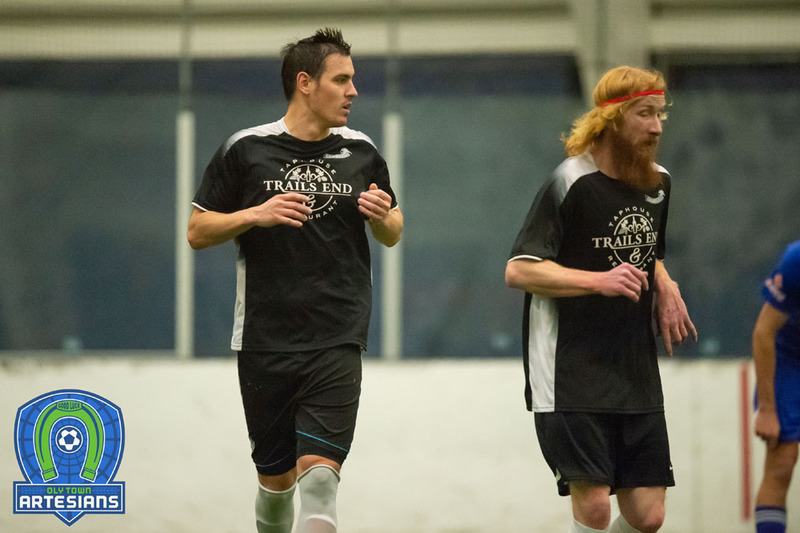 Olympic looked a little sluggish early after their 1-1 draw with South Sound FC on Saturday afternoon, but shook it off and started pressing midway through the first half. The pressure finally got to the Artesians in the 71st minute when Collin LaBranche clipped Joe Sammartino in the box. The official awarded a penalty kick to the Force and Diego Aceves buried the kick to tie the game 1-1. The Force continued to press heavily for the next 20 minutes giving both teams good chances to take the lead. The best opportunity came on the last play of the game well into stoppage time when Sammartino’s shot sliced across the goal and just barely missed wide left. The official blew the whistle right after and the Artesians escaped the Kitsap Peninsula with a point. Oly Town moved to 4-4-2 with 14 points in the Evergreen Premier League. 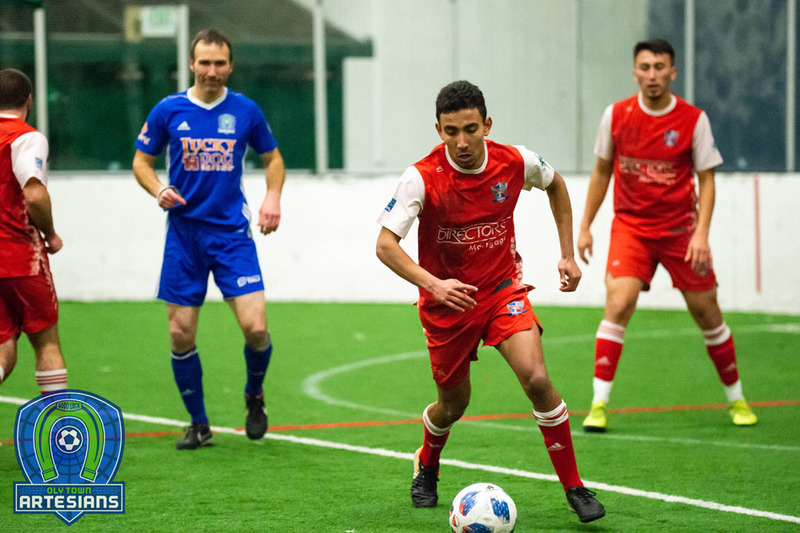 The draw, combined with South Sound’s loss in Bellingham on Sunday, moved the Artesians back up to fourth place in the league table, nine points behind the first place Seattle Stars with four games left to play. 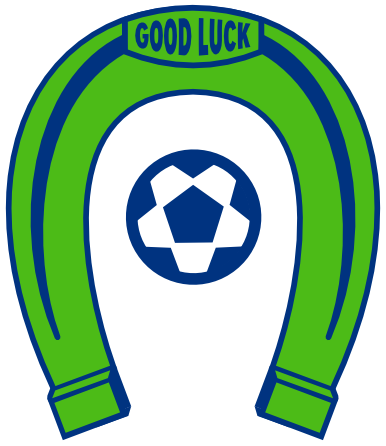 The Artesians turn around almost immediately and will host the Vancouver Victory on Tuesday at Wembley Field at The Evergreen State College. First kick is set for 7:00 PM, gates open at 6:15.